Cleaning large parts made easy! 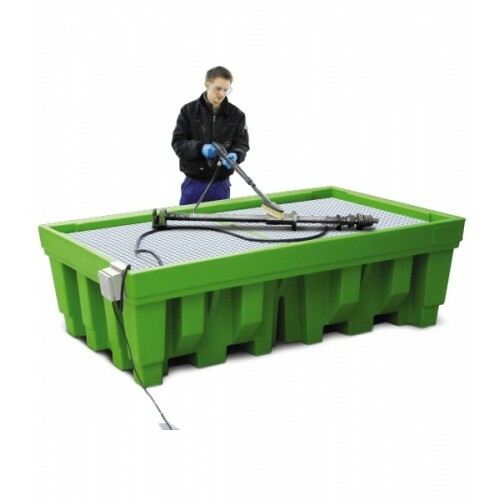 With a capacity of 1000 kgs, the Clean Box Max allows the fast, safe and convenient cleaning of large bulky parts, or even many smaller parts together. 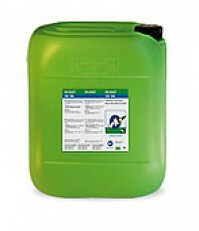 The Clean Box Max has a feed tank containing an un-heated, pH neutral or alkaline cleaning medium (CB 100 is recommended). The stainless steel control module connects to an integrated pump and foot switch for hands-free control. Cleaning liquid flows through the sturdy brush, draining back in to the feed tank for continuous re-use. 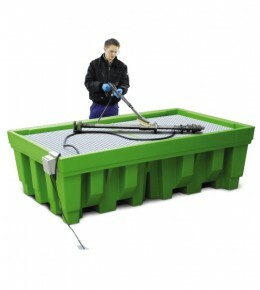 Clean Box Flex: modular design allows multiple configurations to suit your individual needs.